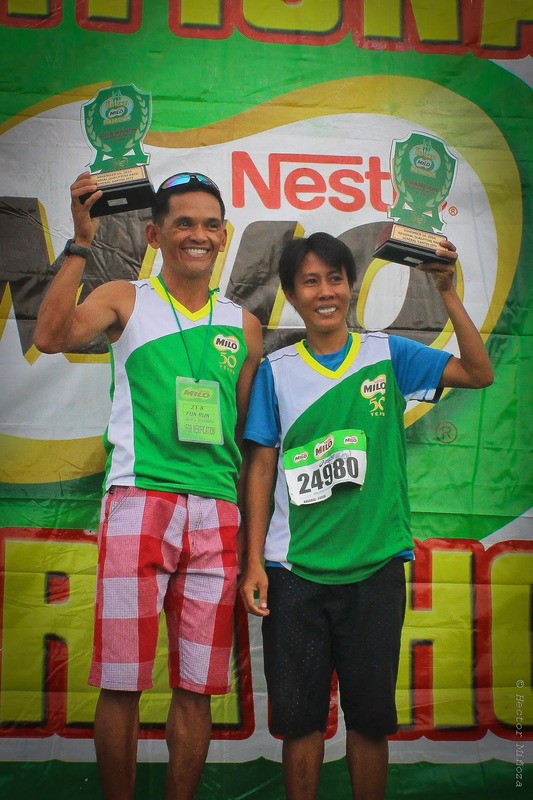 Arnold Unabia and Liza Ambasa set a swift pace at the 21K events at the General Santos City leg of the 38th National MILO Marathon. 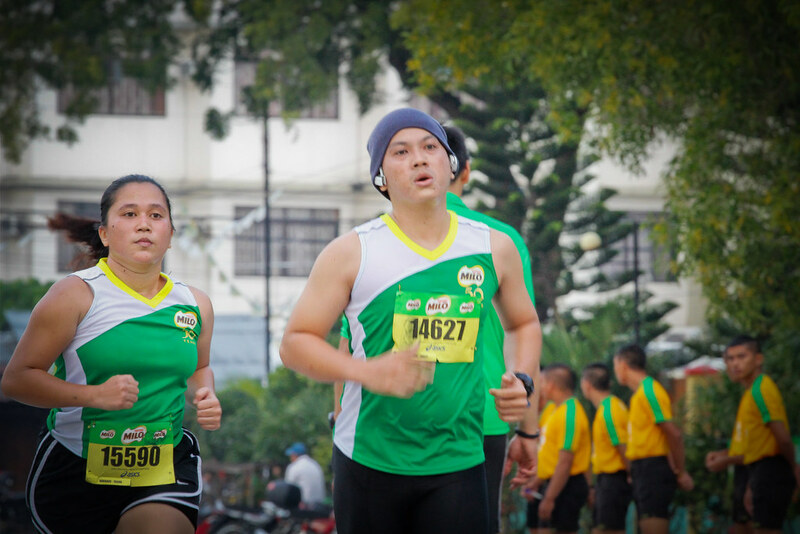 Unabia and Ambasa took home the top purse of P10,000 in cash and a trophy. 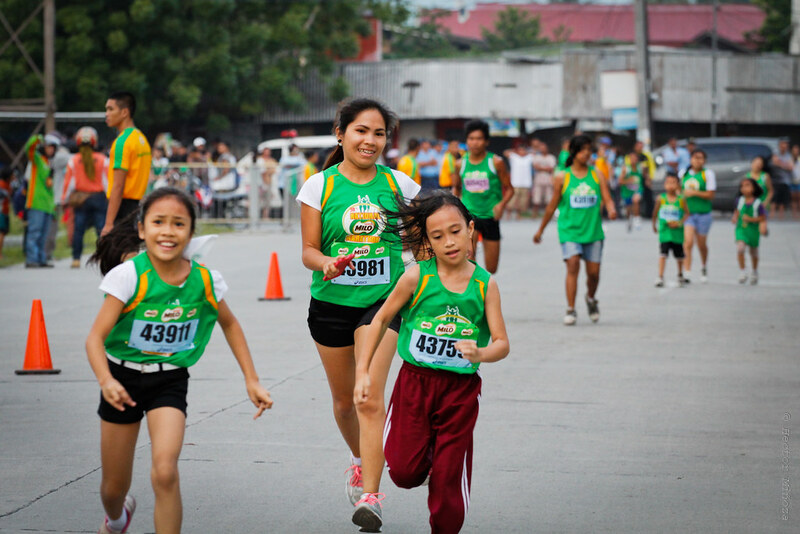 With over 9,300 runners joined the nation’s most prestigious race – a record as the biggest in General Santos City leg of the National Milo Marathon.